The former deputy director general of Quebec's provincial police force, Caron has been chosen by a Montreal selection committee to lead its police service — a decision that now has to be approved by Public Security Minister Geneviève Guilbault. 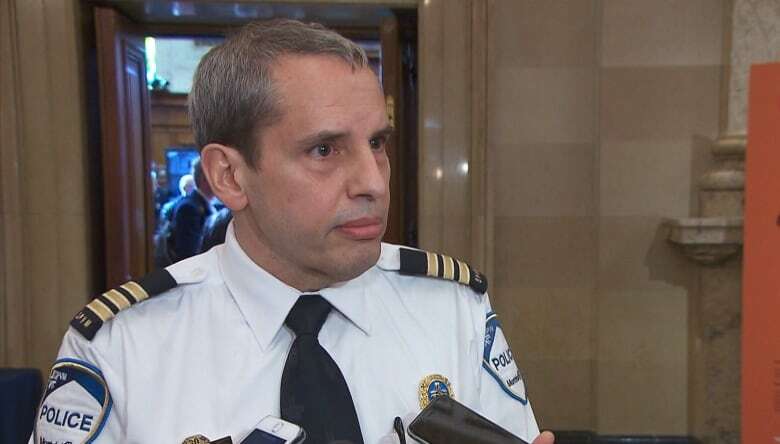 The former deputy director general of Quebec's provincial police force, Sylvain Caron, is Montreal's choice for its next police chief — a choice that now has to be approved by Public Security Minister Geneviève Guilbault. Caron was with the Sûreté du Québec for 36 years, working mainly in Sorel-Tracy and the Eastern Townships before retiring last March. He will take questions from politicians and the public at a meeting of the city's public security committee Friday. 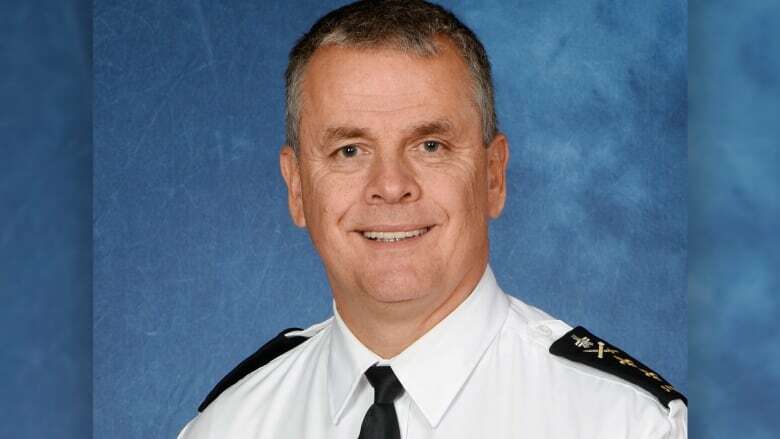 Caron was one of two people the Montreal police (SPVM) outgoing interim chief, Martin Prud'homme, recommended for the job. The other was Line Carbonneau, a former deputy commissioner of the Royal Canadian Mounted Police. Prud'homme brought in both Caron and Carbonneau when he was tasked with overhauling the beleaguered police service last year. The process to find a new chief unfolded quickly— on Tuesday, the mayor said a committee would start considering candidates. By Wednesday, Caron was revealed to be the city's choice. Prud'homme's tenure ends next month. He will return to his job as head of the Sûreté du Québec in January. Prud'homme told Radio-Canada he believes leadership campaigns created factions that fractured the SPVM, so there needs to be a new way to choose the police chief. He advised against choosing someone who lived through the internal tumult, hence his suggestions of two people brought in from the outside. Insp. André Durocher has worked for the SPVM for more than 30 years. He said there used to be a clan mentality with the police service, which led to jealousy and frustration. Durocher said that the atmosphere has changed since Prud'homme took over, but agreed that leadership campaign could ruin that. "You know, changing a structure is one thing, changing mentalities is another. So what do you do if something hasn't been part of your DNA? You'll resort to old habits," he told CBC Montreal's Daybreak. That, he said, is why the process has moved along so quickly. Durocher said Caron is "a very competent man, a man with a lot of experience, somebody I think Montrealers should have no problem putting their faith in." And when asked whether his background working in smaller cities and towns could be an issue in multi-cultural Montreal, where allegations of racial profiling by the police are common, Durocher said Caron's experience is an asset. "He is somebody who has the openness of mind to accept these things, and to surround himself with people who can advise him well." Durocher said the decision to bring Caron in is for the good of the police service, and that the SPVM has to be healthy as an organization so it can properly serve its citizens.